Hey all new guy from Huntington Beach. Name's Jonathon Fleshman. 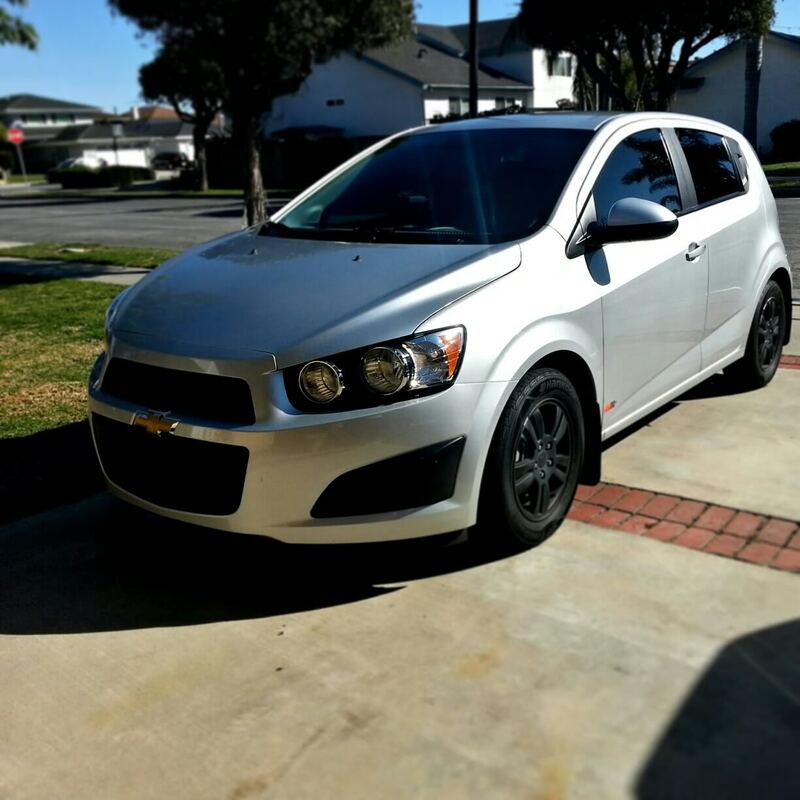 I drive a 2012 Chevy Sonic LS 1.8. I've done a few things to it in the year I've owned it. 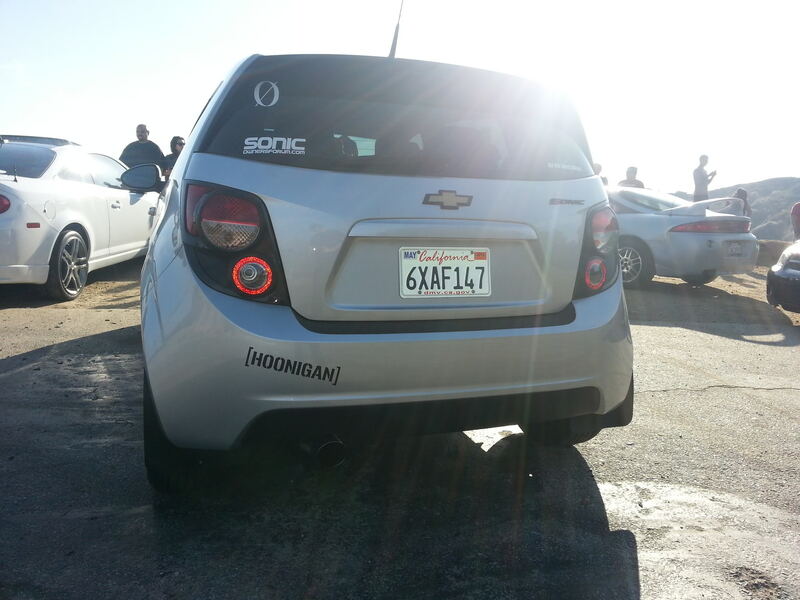 I may have met some of you at the GMR meet/cruise last weekend. I was in the silver Sonic. I have a list of mods on my other forum (SonicOwnersForum) but it's down ATM so I'll update when the site is back up. 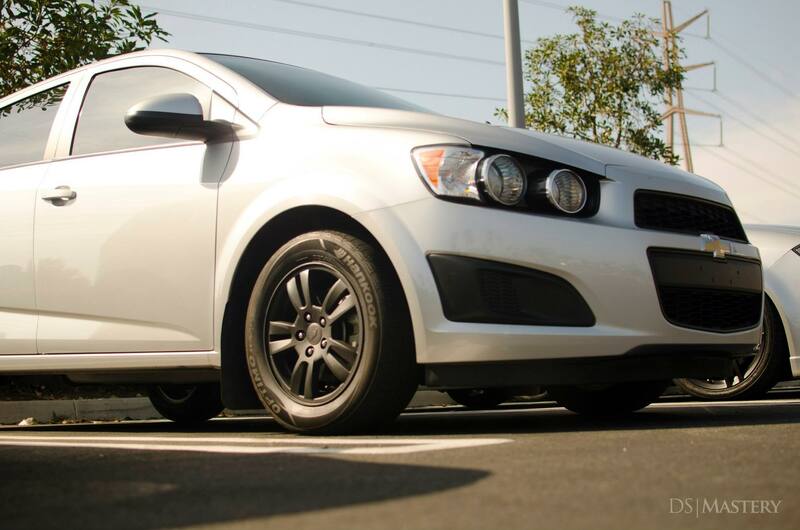 They are fun cars to rip around in.